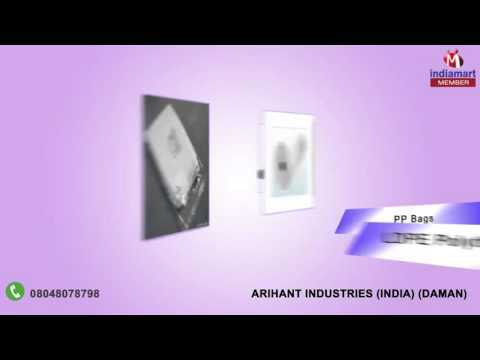 Arihant Industries, India, are engaged in manufacturing, supplying and exporting a wide gamut of Packaging Solutions. Ours is a Patnership Firm that is based at Daman (Ut) India. Nevertheless, our products find application in FMCG, healthcare and retail sectors, due to their incredible quality and high durability. These are also extensively used for food & industrial packaging. The secret lies in the quality of the raw material that we use. We procure premium raw material from trustworthy vendors of the market so as to ensure that the clients can be provided with defect-free products.